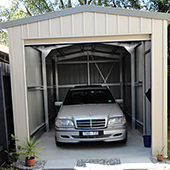 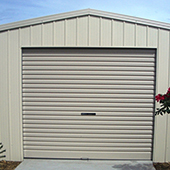 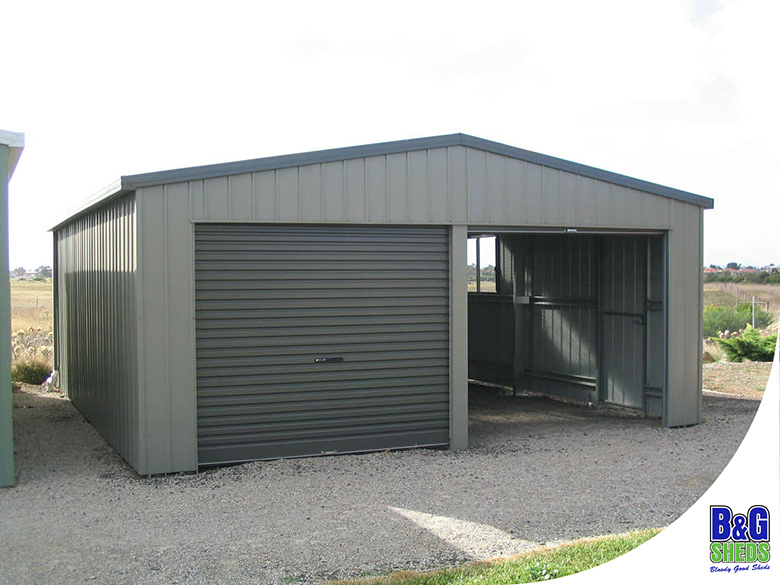 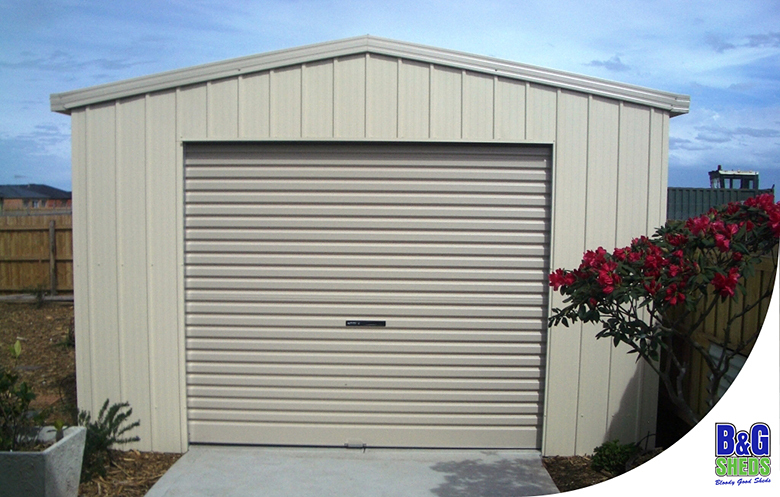 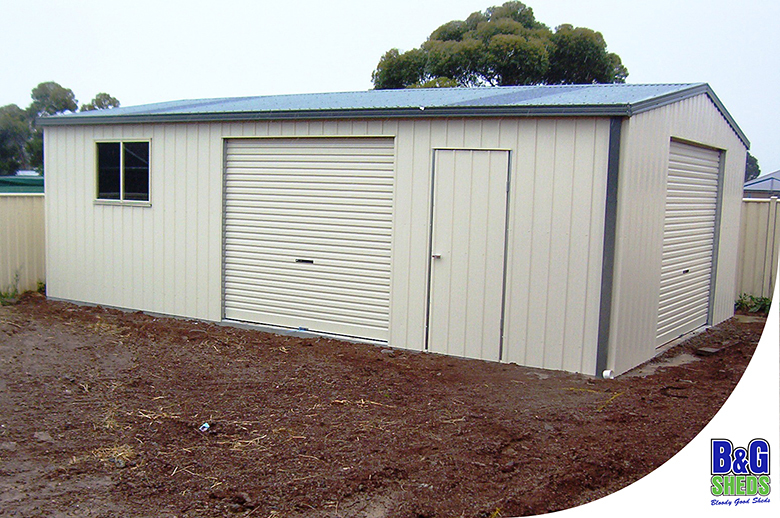 Single Garages, Double Garages and Domestic Rural or Industrial Workshops are all custom designed and built to your exact size and with all the features you need. 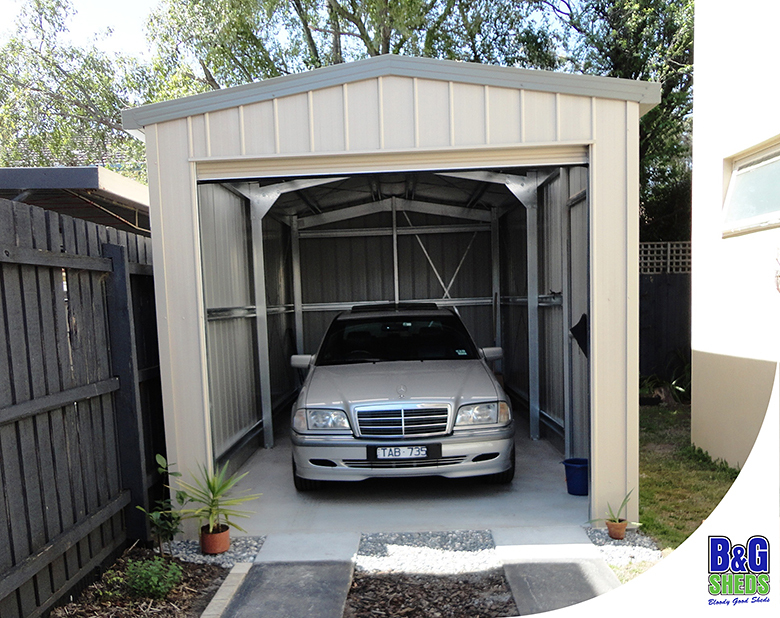 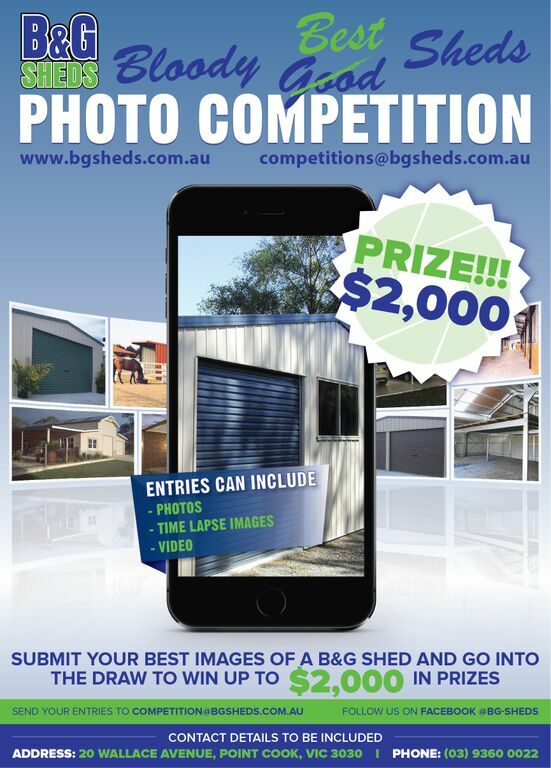 B&G sheds are designed to look great and add value to your home. 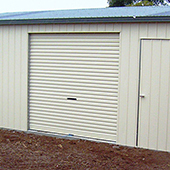 We design our buildings with 30 years of experience on site installing our buildings. 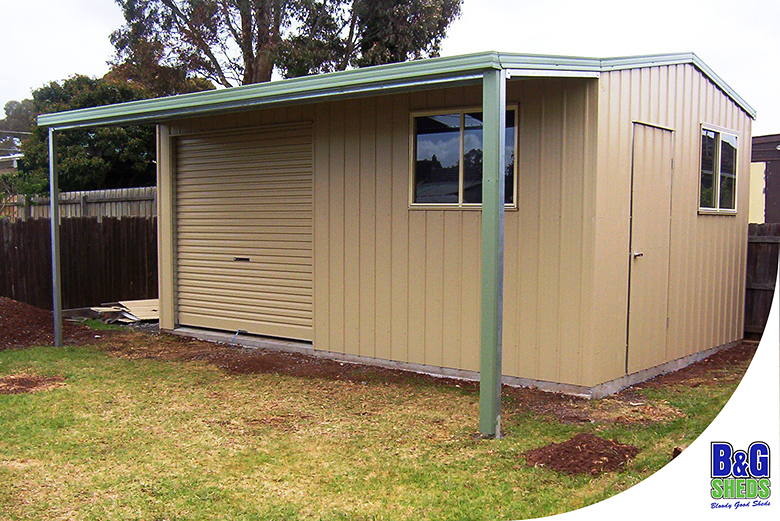 We aim to build attractive, strong and durable designs of the highest quality at an affordable price. 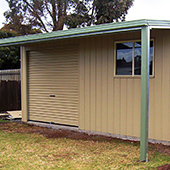 Every project is custom built. 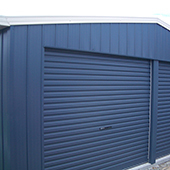 Our Cold Formed Steel Section software allows for unlimited combinations of length, width and height – to the millimetre. 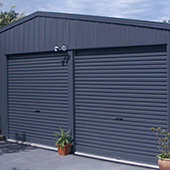 Select from 22 colours and incorporate features from our extensive range of options. 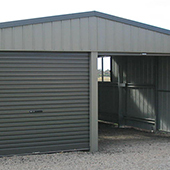 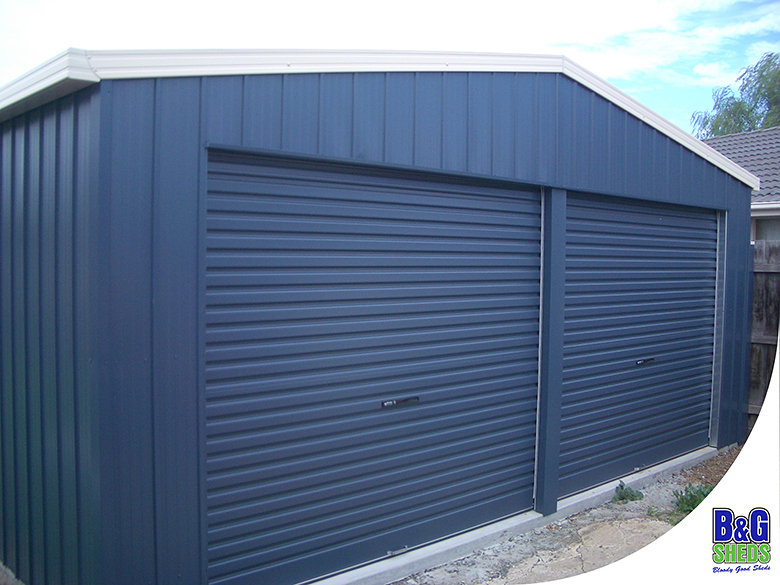 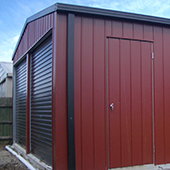 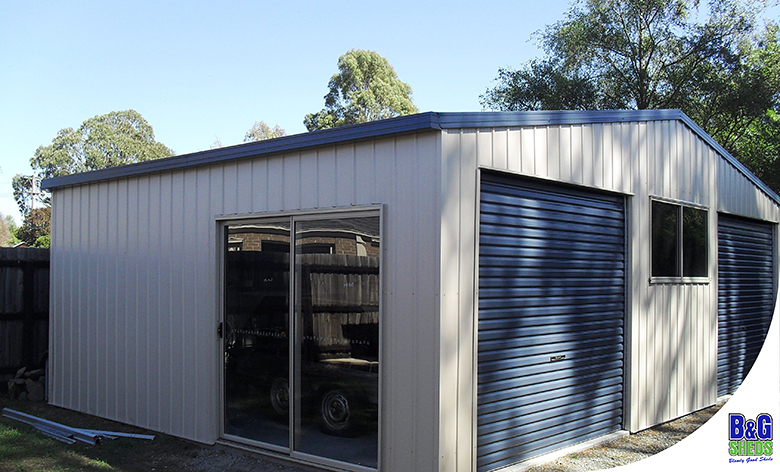 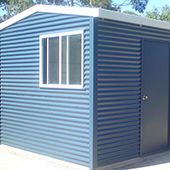 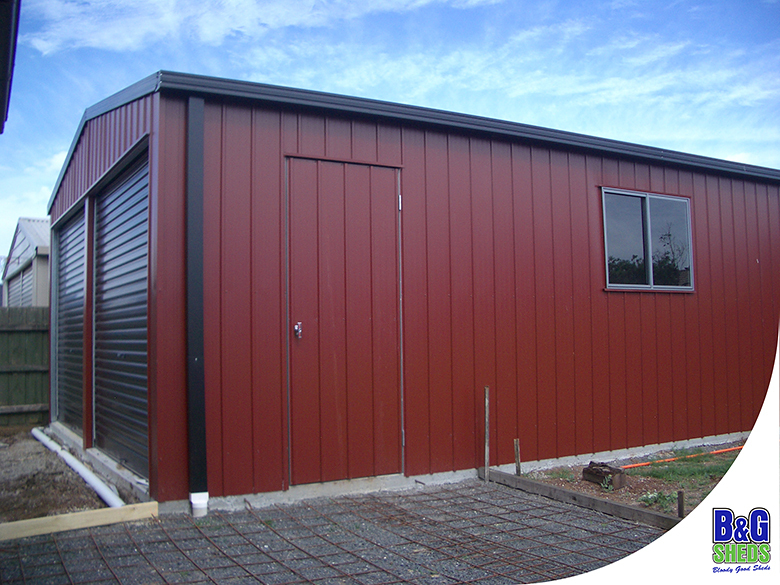 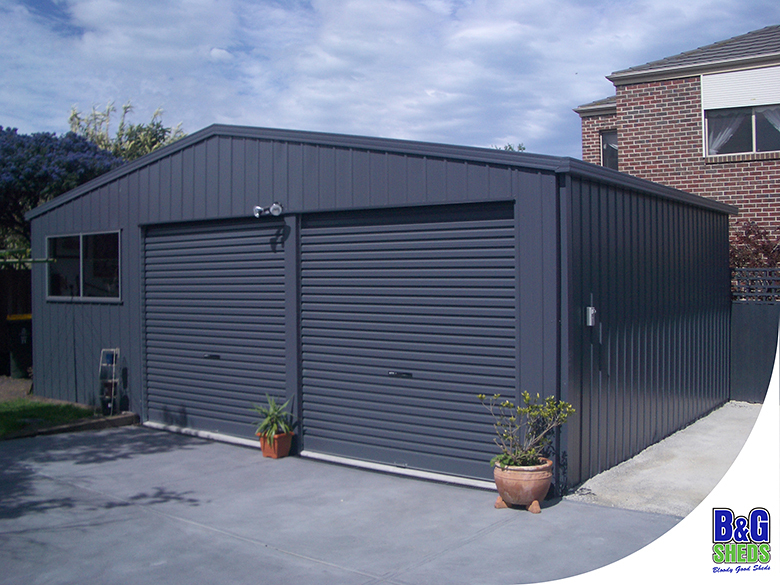 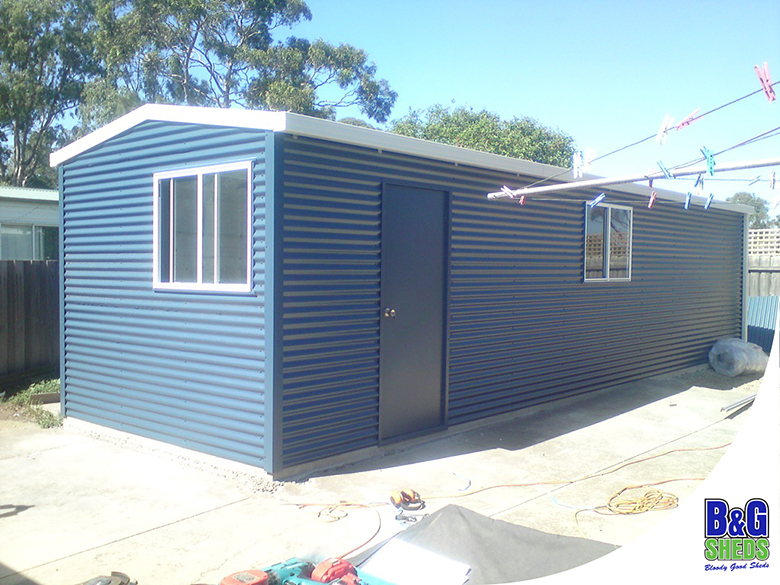 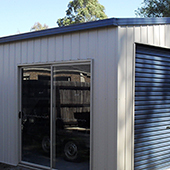 Combine gable or skillion roof, rolladoors, sliding doors, open and closed sections, verandahs, roof only Garaport sections to tailor a shed to your needs.